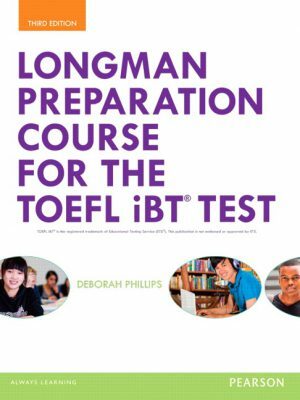 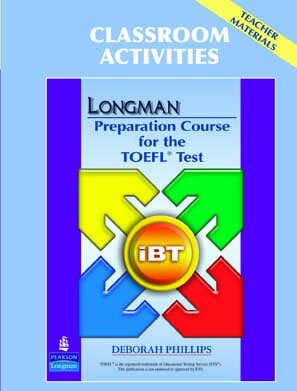 Now in a new edition, the three-level Longman Preparation Series for the TOEIC® Test gives students the skills and strategies they need to increase their scores on the Listening and Reading sections of the TOEIC® test. 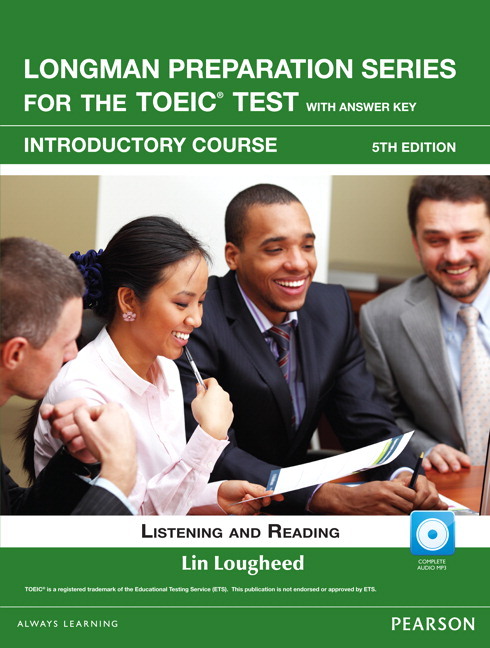 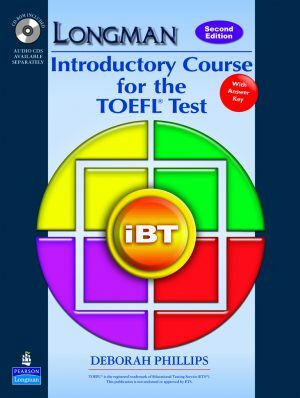 Designed and paced to reflect the look and feel of the TOEIC® test, this series maximizes learners’ familiarity and comfort with the exam. 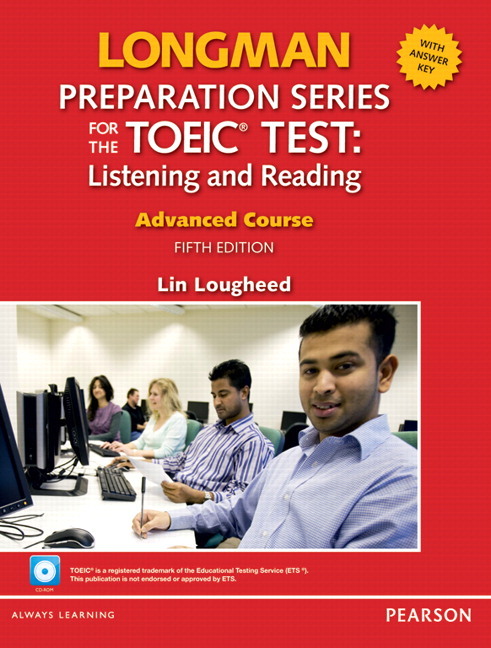 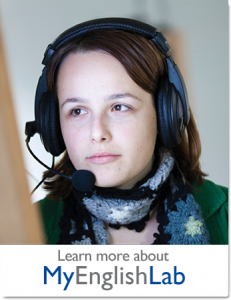 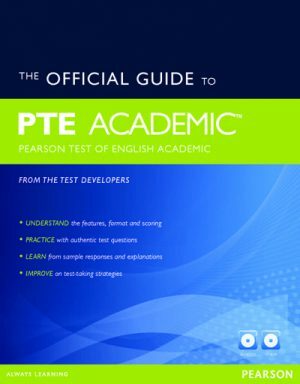 Three complete Practice Tests include TOEIC® test-style answer sheets for diagnosis and assessment.